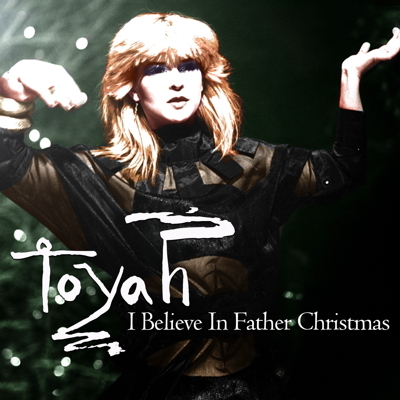 Toyah’s version of the Greg Lake classic festive song I Believe In Father Christmas is now available as a digital single. The track was recorded for inclusion in Granada TV's Pop Goes Christmas, first broadcast Christmas 1982. 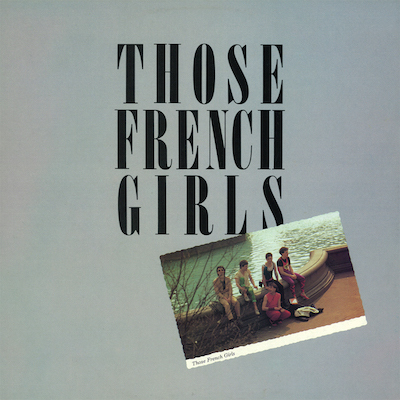 It later appeared on the 1985 compilation Mayhem and its 2005 CD re-issue. Toyah’s 1982 version was recently listed, alongside the 1975 original and a 1986 cover by Elaine Paige, as the twenty-fourth in the 50 Best Christmas Songs by UK broadsheet newspaper The Independent.